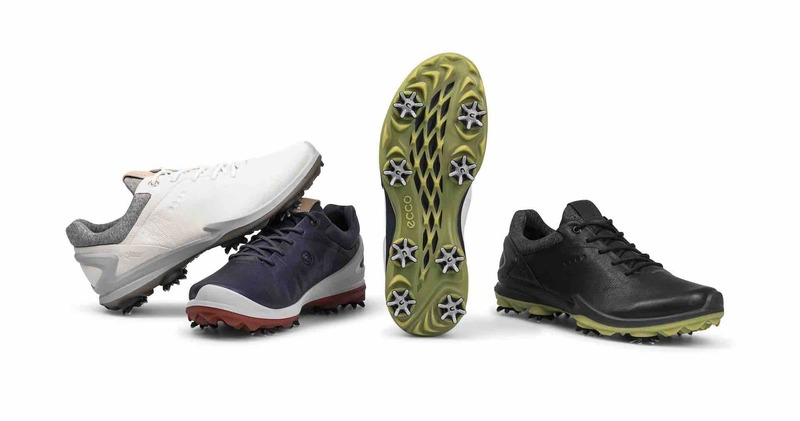 Danish golf footwear innovators, ECCO GOLF, have continued their ground-breaking BIOM® story with the launch of the ECCO BIOM® G3 which showcases an evolution of comfort, style and innovation. 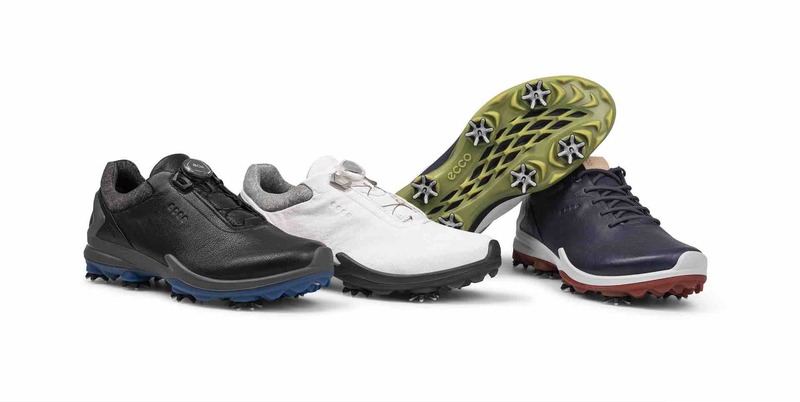 ECCO BIOM® G3 utilises a range of industry-leading technologies to deliver exceptional performance that will last round after round, while hard-wearing ECCO YAK leather uppers and a waterproof GORE-TEX® construction keep feet dry and comfortable in even the wettest weather. ECCO GOLF’s renowned BIOM® NATURAL MOTION® last combines low-to-the-ground stability with a glove-like fit that is built for natural motion. Uncompromising traction is provided through ZARMA-TOUR® spikes which work together with hybrid cleats on the toe and rotation line to offer optimal grip and a more stable footing right from the first tee to the last green. The uppers of the shoe are manufactured using premium ECCO TUMBLED TEXTURED YAK leather, from ECCO-owned tanneries, that provides a supple, garment-washed look and feel. Bouncy and full, the leather has a slightly raised grain and natural shine that highlights its eye-catching surface texture. Furthermore, a double-layer neoprene collar adds stretchable comfort and softness, adapting to the foot by seamlessly wrapping around the heel. ECCO BIOM® G3 is crafted at company-owned factories that utilise FLUIDFORM™ technology to bond the upper and outsole unit, creating a one-piece shoe without the use of glue or stitching. 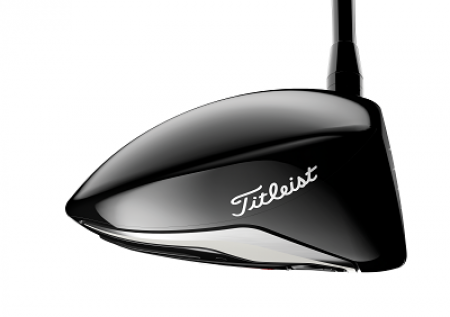 Benefits include flexibility, durability and a lightweight construction.